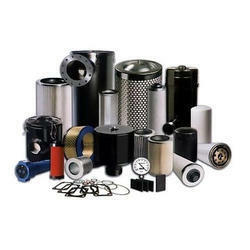 At Horizon Enterprise, India we provide our clients with compressors accessories that and assembled in several machines for the smooth running of the motors. 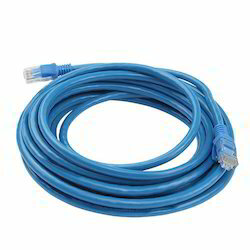 Clients can avail these accessories from us at competitive rates and in bulk quantity as well. Horizontal Air Receiver manufactured as per Indian & International safety norms for varying capacities. These horizontal receivers are designed to hold Air/gases or liquids at a pressure substantially different from the ambient pressure. Along with several other supreme quality industrial equipments and appliances, we are also engaged in manufacturing one of the finest grade non-lubricated compressors. These non-lubricated compressors are used in a wide range of industrial utilities related to compressing the gasses and other fluids to provide a pressured flow at desirable places. We are not only manufacturing these top quality non-lubricated compressors but also are supplying, exporting and trading them widely in almost all the regions of the country as well as abroad. Vertical Air Receiver also are one of the most exclusive quality products of our company which are very much in demand in every sector of the country as well as in several other countries also. These vertical compressors are named after its specifically designed spectacular vertical design which has been constructed using top grade materials which are very tough and tensile. 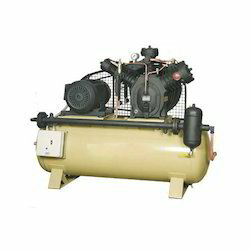 Air Compressor Tank have been built using one of the toughest and tensile quality raw materials to provide maximum safety and reliability. 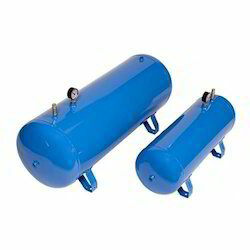 These air compressor tanks are used to store the compressed air in a very efficient and reliable manner to use it at desirable times. Compressor Shafts are the equipments which converts the pressure into kinetic energy by compressing the air at specific level of pressures. 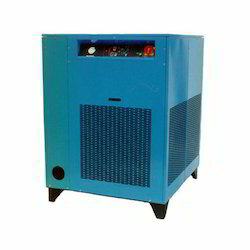 Air Dryers are commonly found in a wide range of industrial and commercial utilities. These are perfectly machined product that have adjustable interval and drain time with spare dew point sensors. 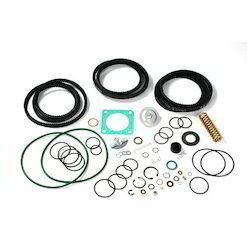 Air Compressor Kits offered comprise long lasting and high performance oriented kits for air compressors. 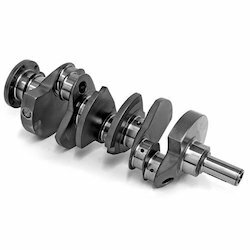 Compressor Crankshafts offered offer smooth and consistent work performance. Our organization is amongst the highly reliable manufacturer, supplier, trader and exporter of top quality array of Vacuum Compressor. 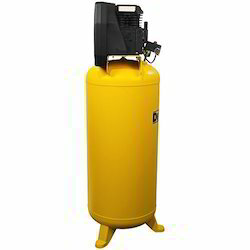 These vacuum compressors we are offering are able to provide supreme grade vacuum compressors that offer excellent quality pressure and power to the system. Our vacuum compressors are very robust and have corrosion resistant body with flawless functionality. These vacuum compressors are able to provide excellent compression and vacuum power for long lasting use. Rotary Screw Air Compressors Spare parts also are included in the range of our finest quality equipments which are widely being used and appreciated by our clients in different regions of the country as well as abroad. These rotary screw air compressors are used for the purpose of compressing the air to required level of pressure by the process of screwing the rotary chambers. These rotary screw air compressors are widely being used and appreciated in several mechanical and industrial processes to provide a burst of pressurized gasses. Our company is one of the most reputed and renowned companies which are deeply engaged in Rotary Screw Compressors Spares the line of manufacture, supply, export and trade of various kinds of supreme quality industrial compressors and hence has also brought forth to its clients one of the finest quality rotary screw compressors. These rotary screw compressors are used to compress the gasses to the required level of pressure to later provide the burst of pressurized gasses at desirable places of mechanical utilities. We are offering these rotary screw compressors to our clients at a very conventional range of prices.